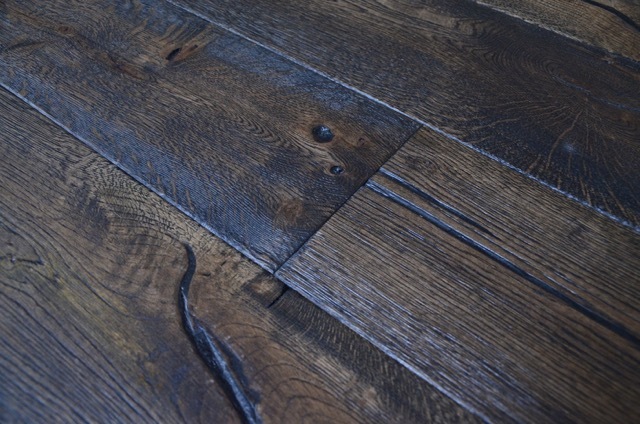 14mm with 3 mm top layer of oak, widths available 190 mm & 2200 mm lengths available 1900mm & 2200 mm of antique distressed engineered wood flooring Please see the specification tab below to see our full range of antique distressed engineered wood flooring, a small percentage of the boards may have small open cracks that could be easily filled & do not affect integrity of the surface or the structure. 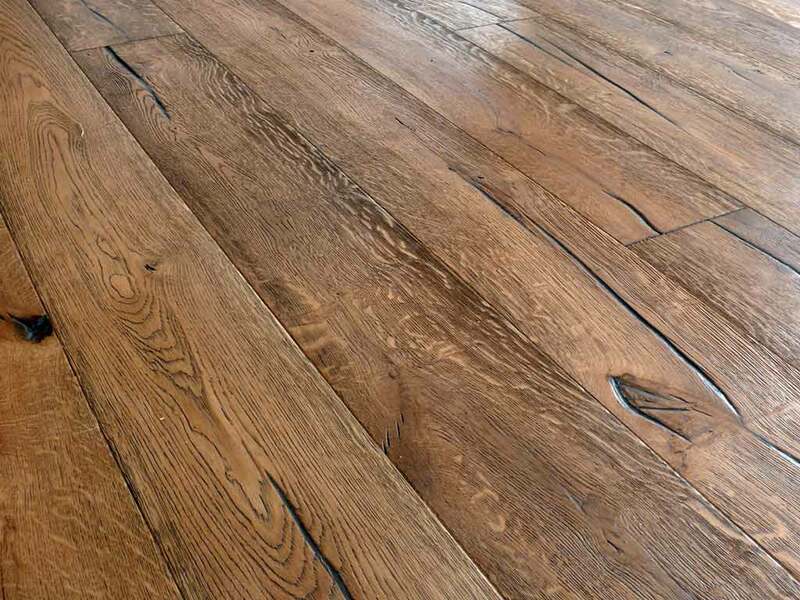 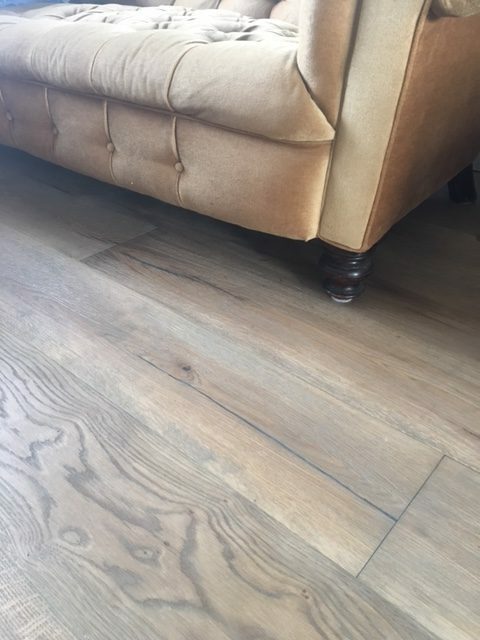 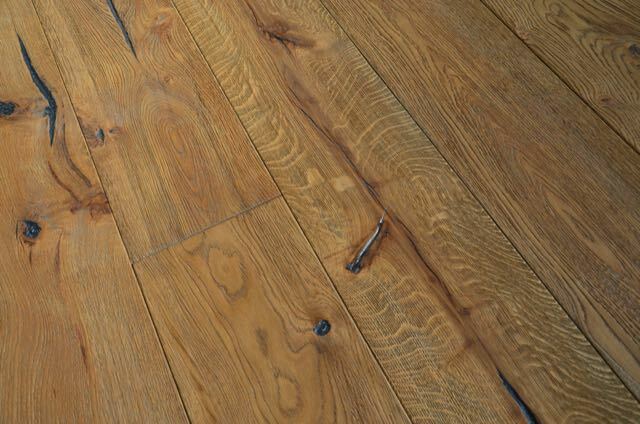 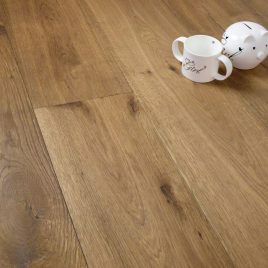 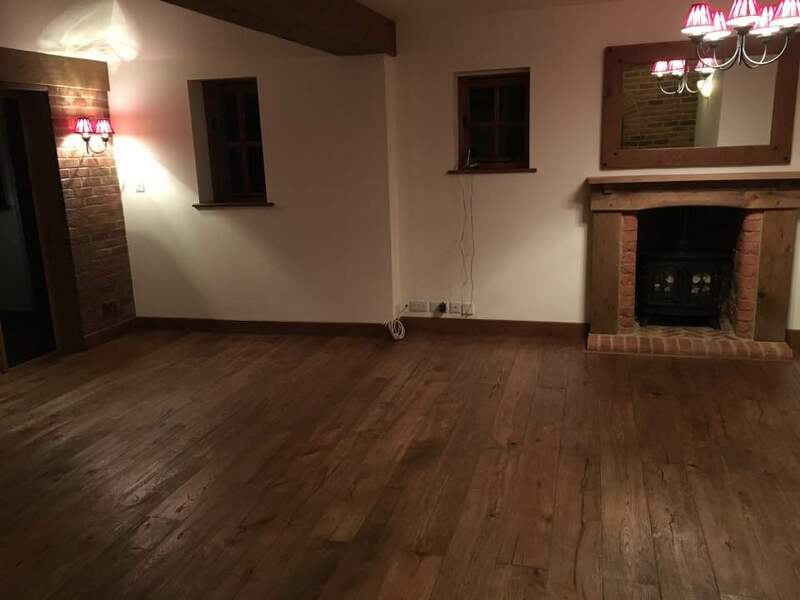 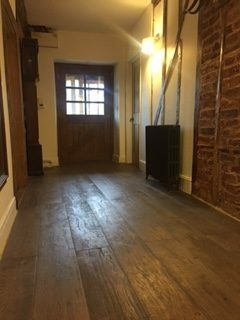 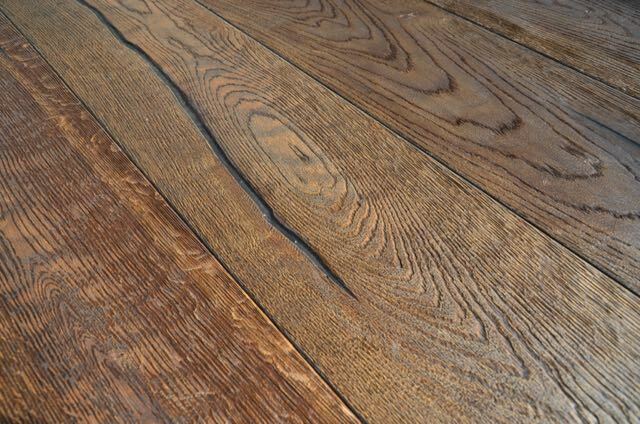 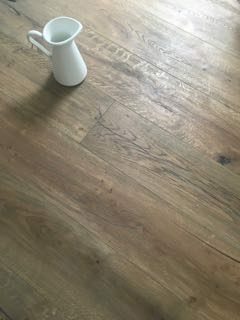 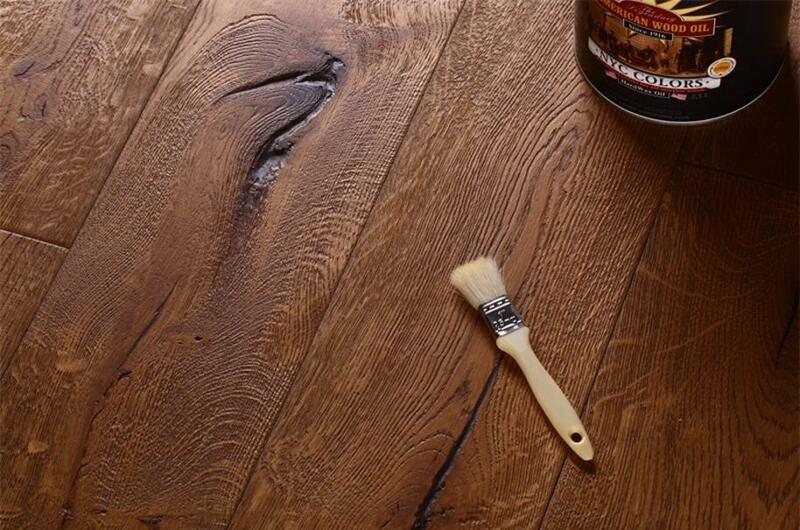 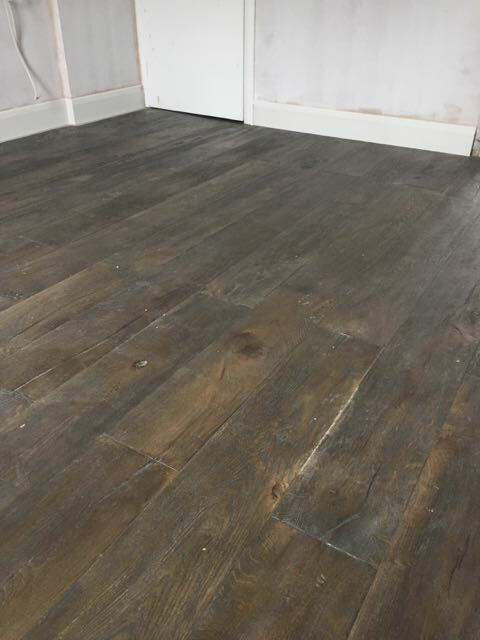 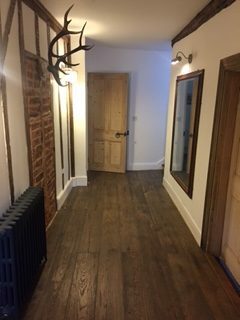 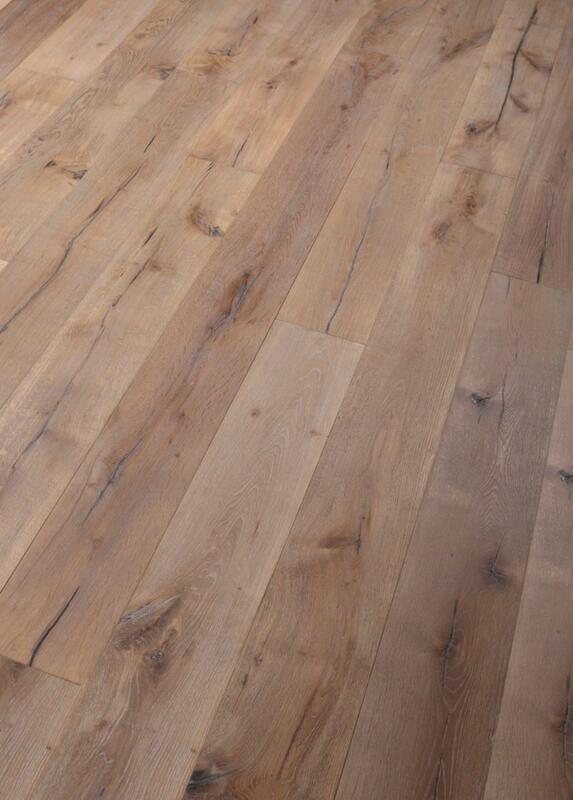 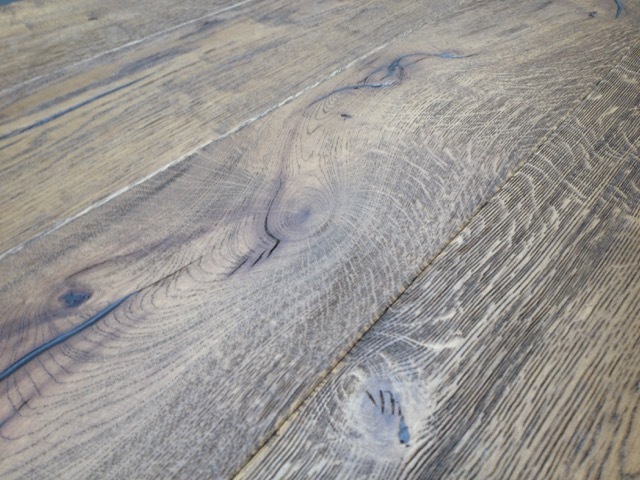 These boards gives you the look of a reclaimed oak floor board with the stability of an engineered product, works with under floor heating, ideal for barn conversions and period properties. 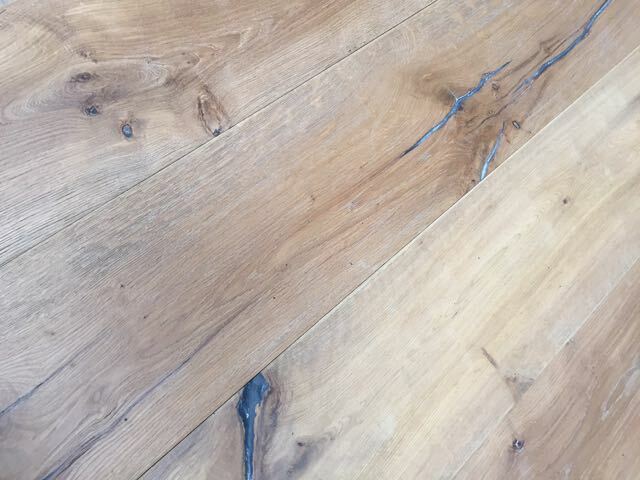 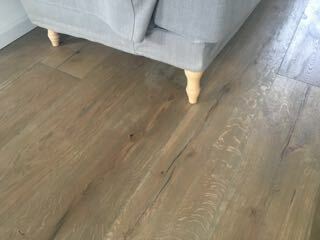 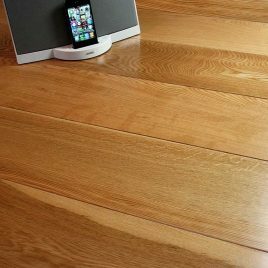 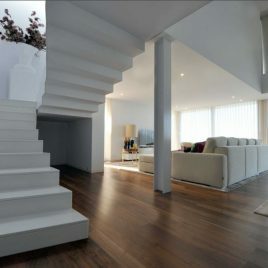 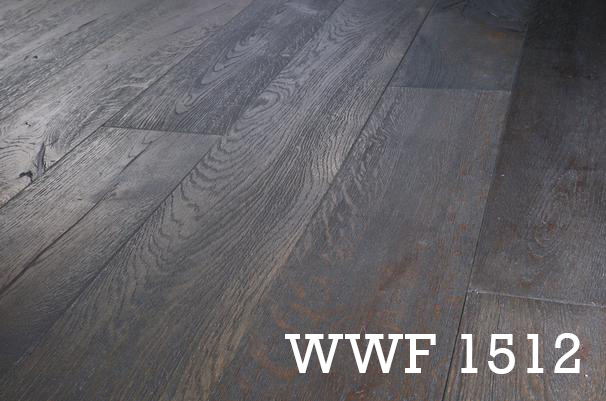 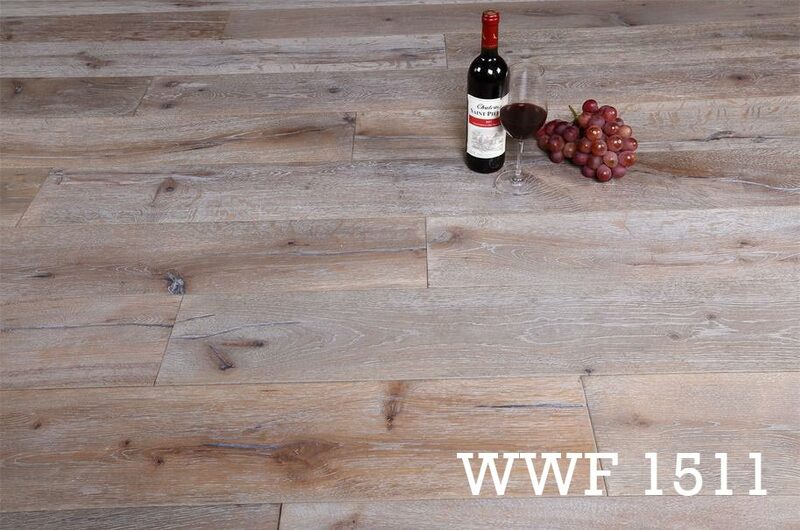 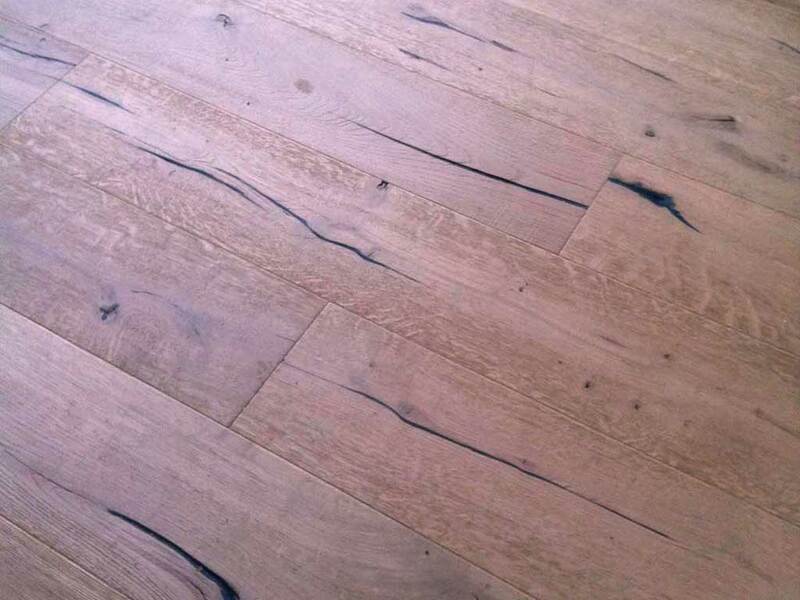 Engineered Walnut wood flooring from sustainable forests lacquered or uv oil finished. 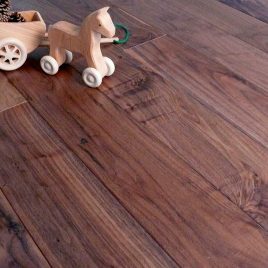 Product held in the Uk & Europe American Black Walnut Please see the specification tab below to see our full range of Engineered Walnut Walnut Herringbone blocks are priced on our herringbone page Walnut is one of the softer flooring materials and can dent more easily than other hardwoods also walnut can fade in sunny areas. 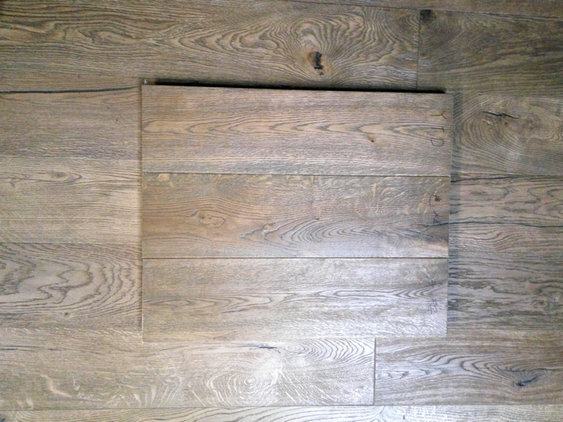 Having said that nothing can quite look the same a Walnut flooring.